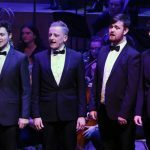 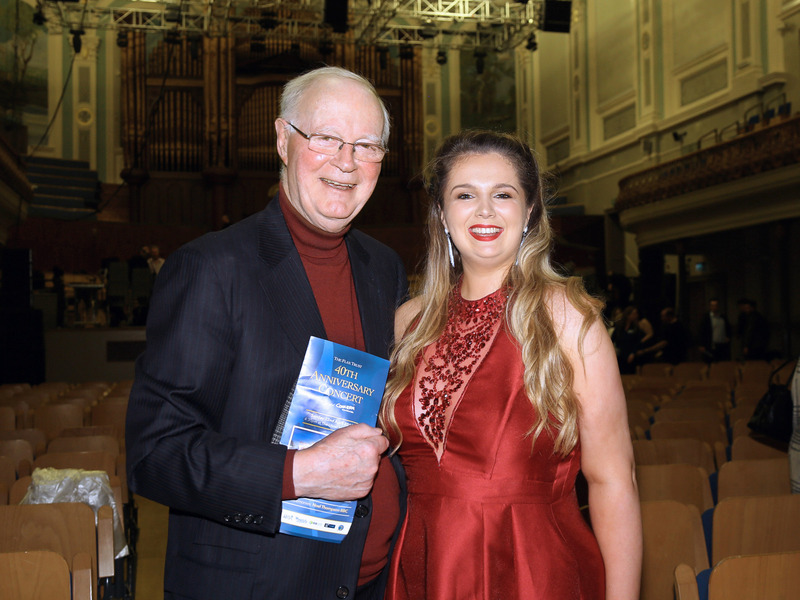 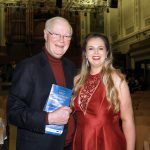 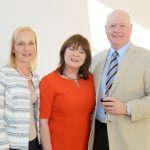 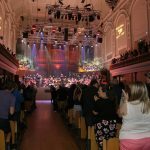 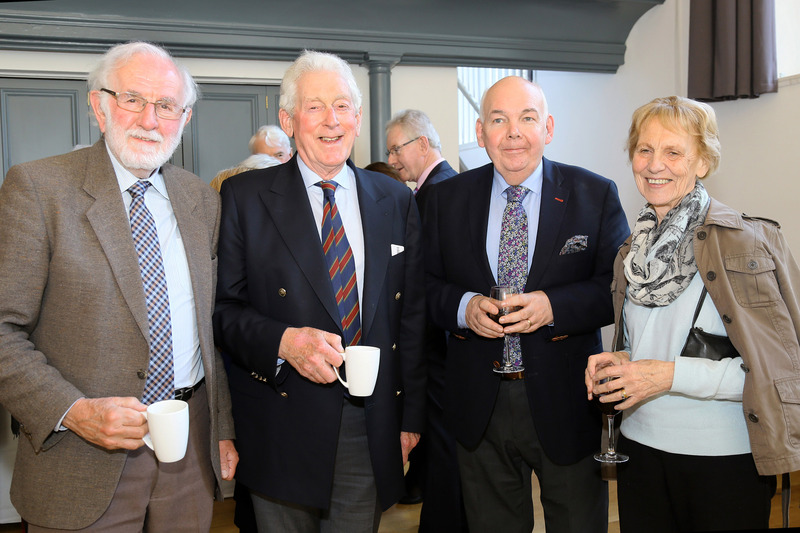 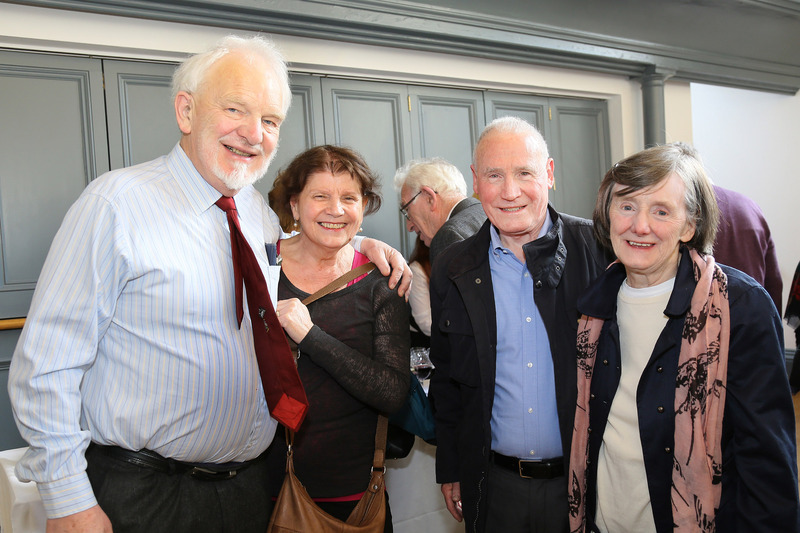 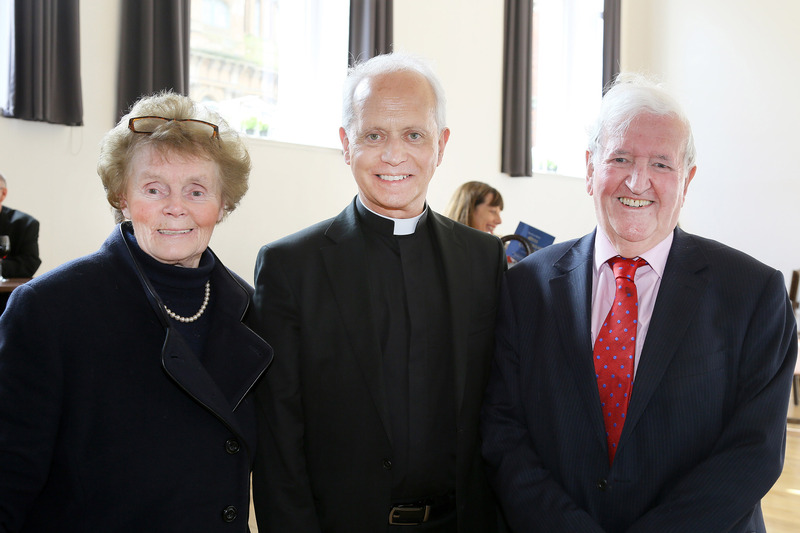 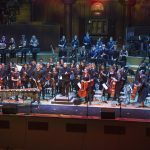 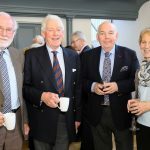 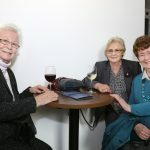 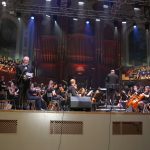 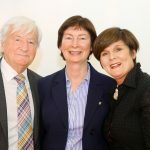 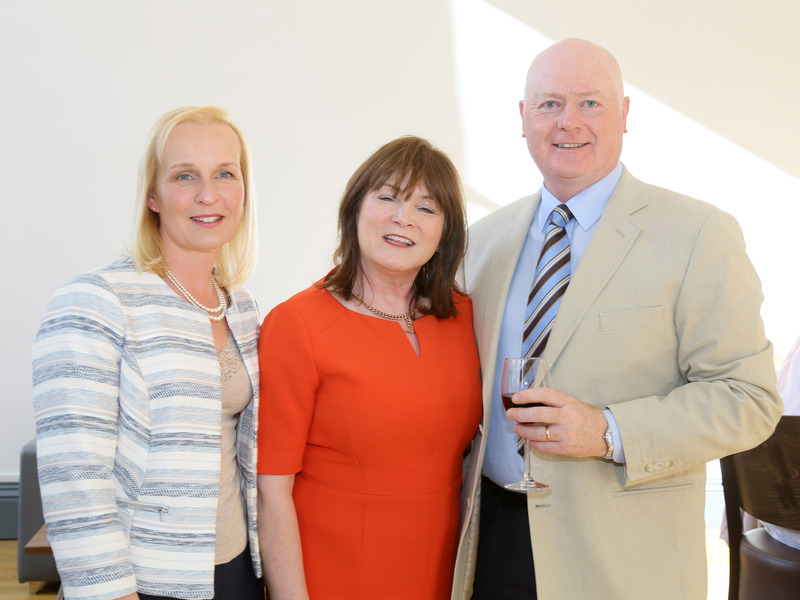 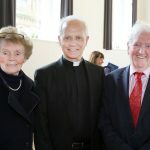 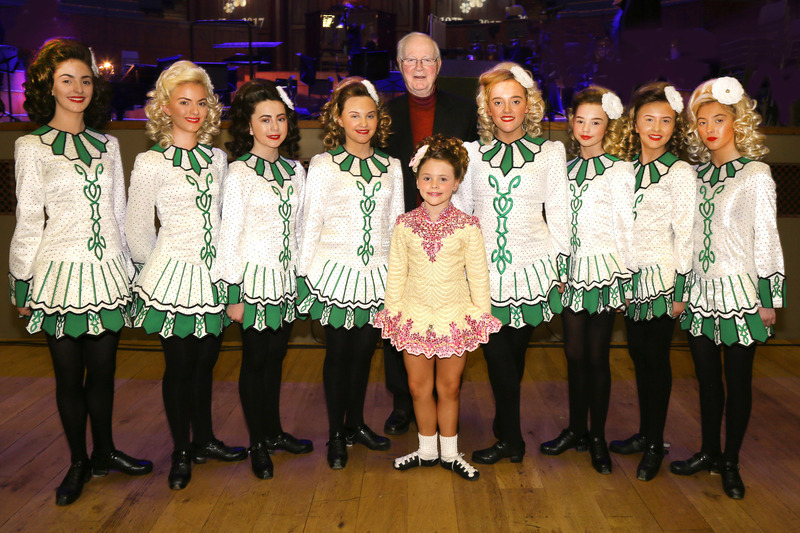 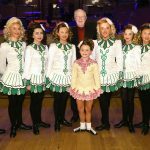 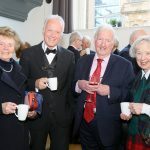 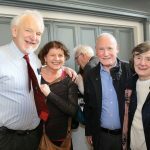 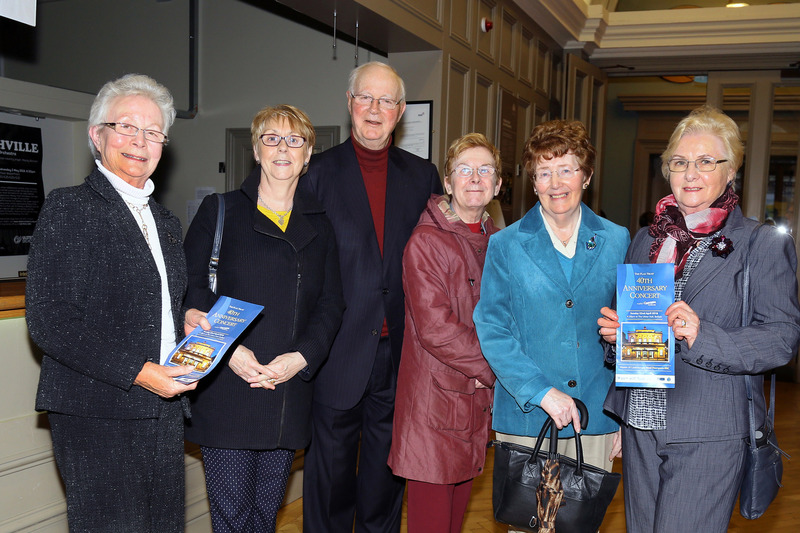 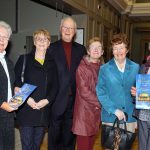 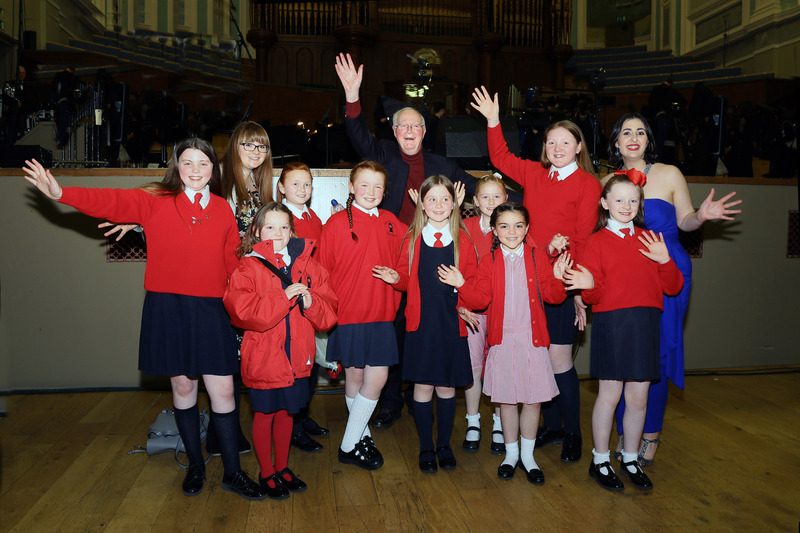 The Flax Trust 40th Anniversary Concert took place on Sunday 22nd April 2018 at 4:30 pm at the Ulster Hall, Belfast. 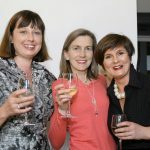 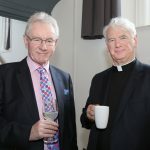 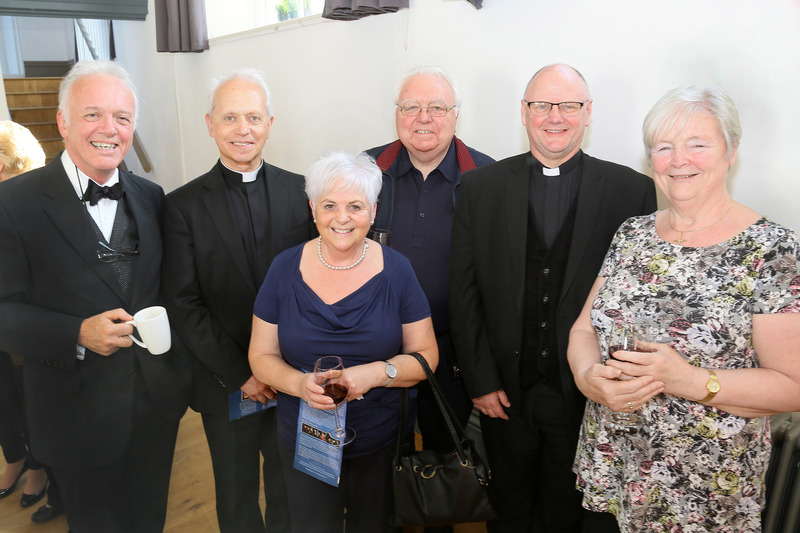 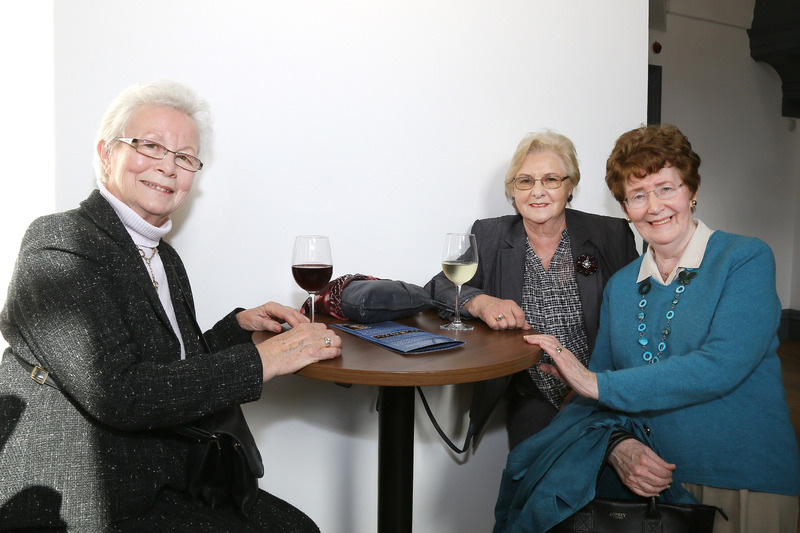 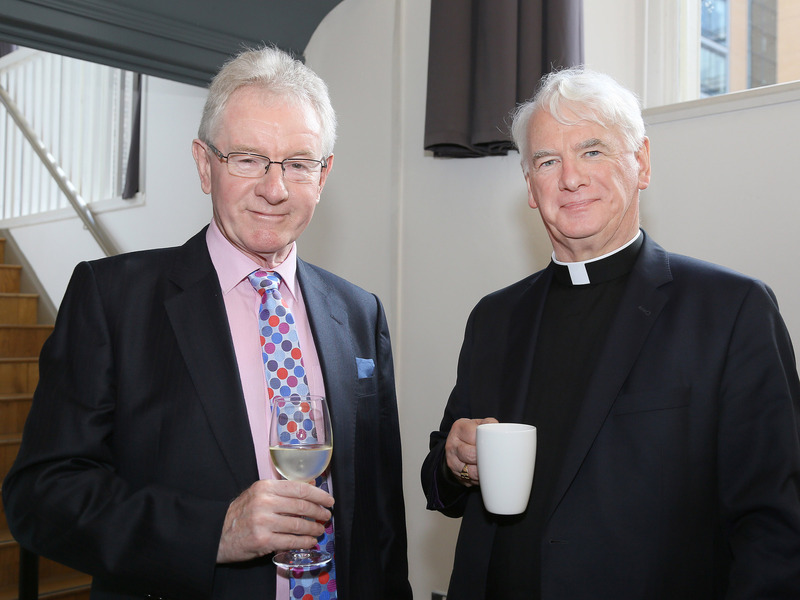 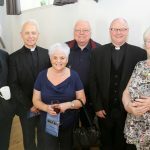 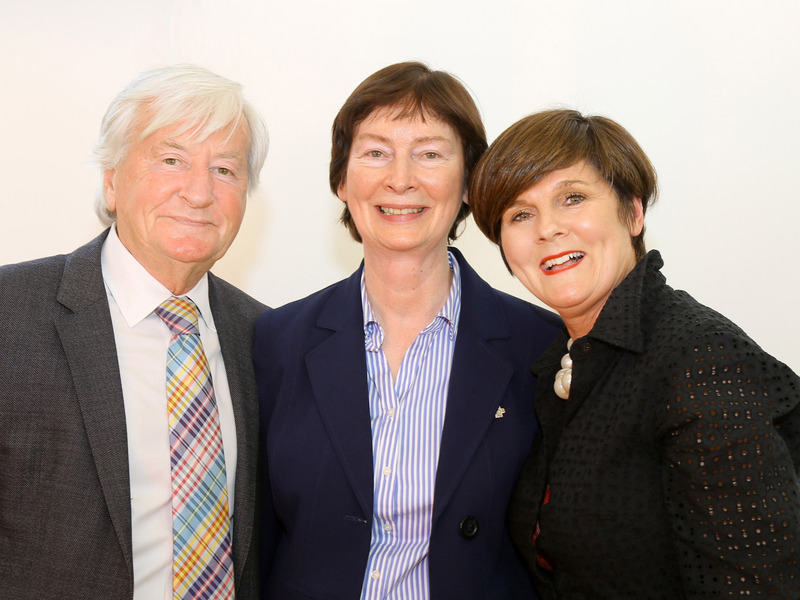 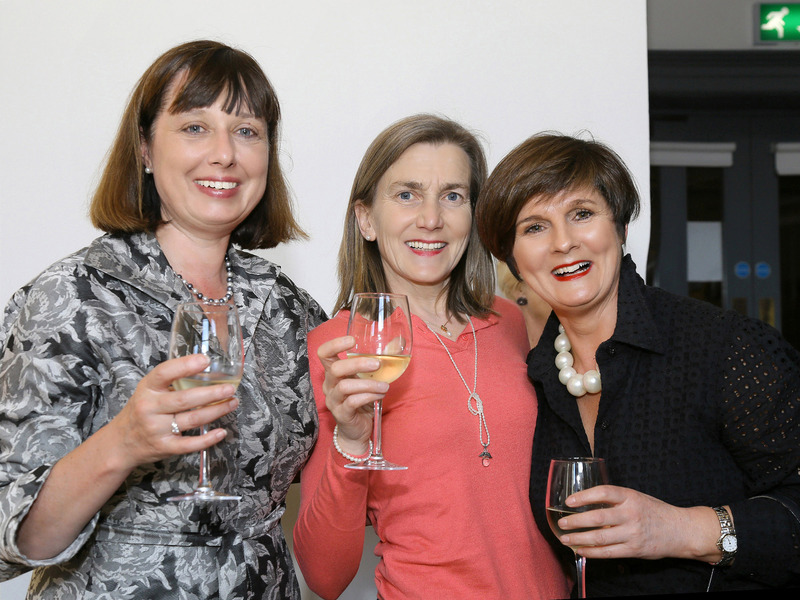 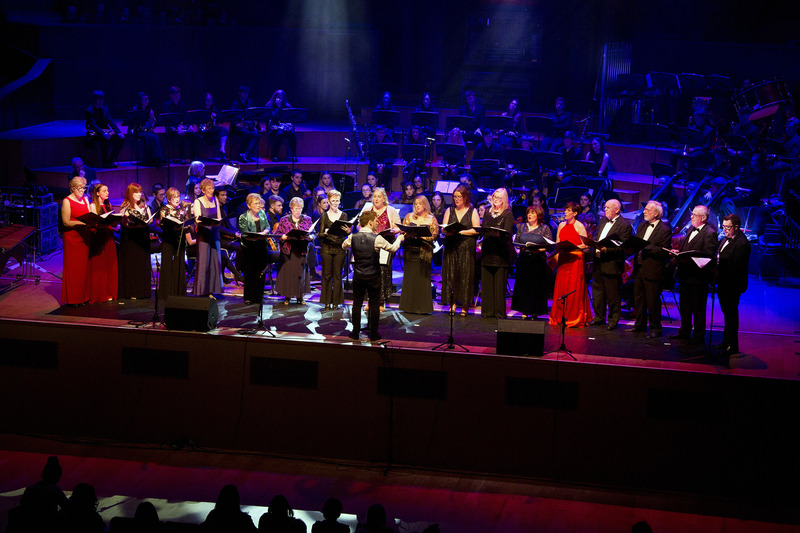 Proceeds from the concert were in aid of Concern Worldwide. 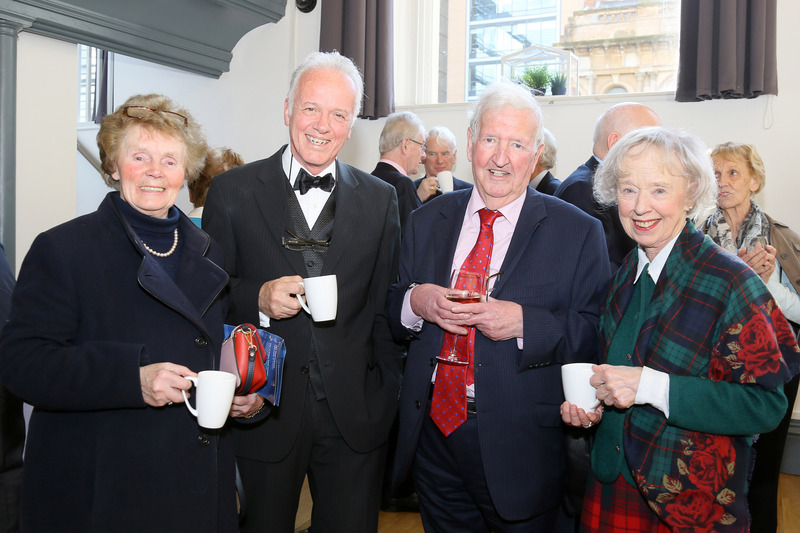 Master of Ceremonies was Noel Thompson, BBC. 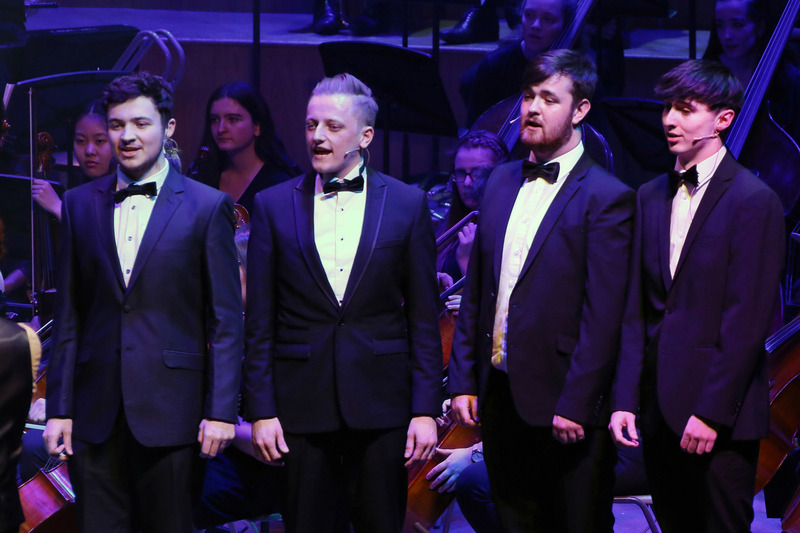 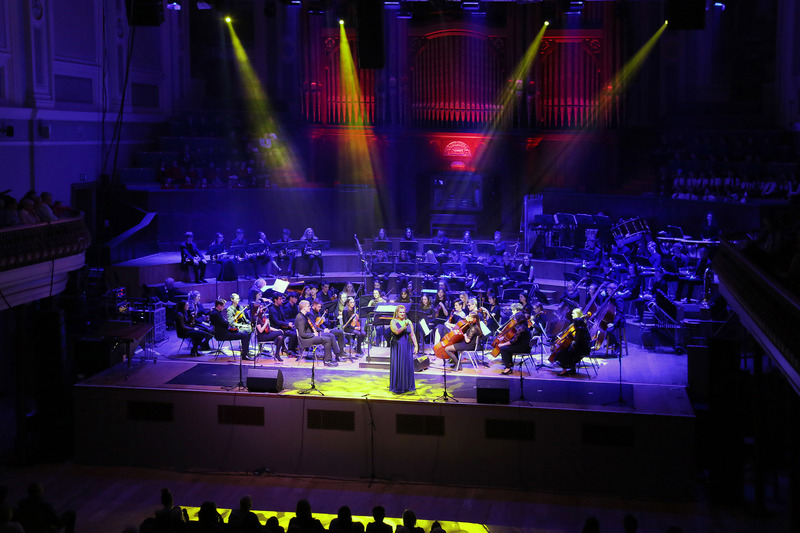 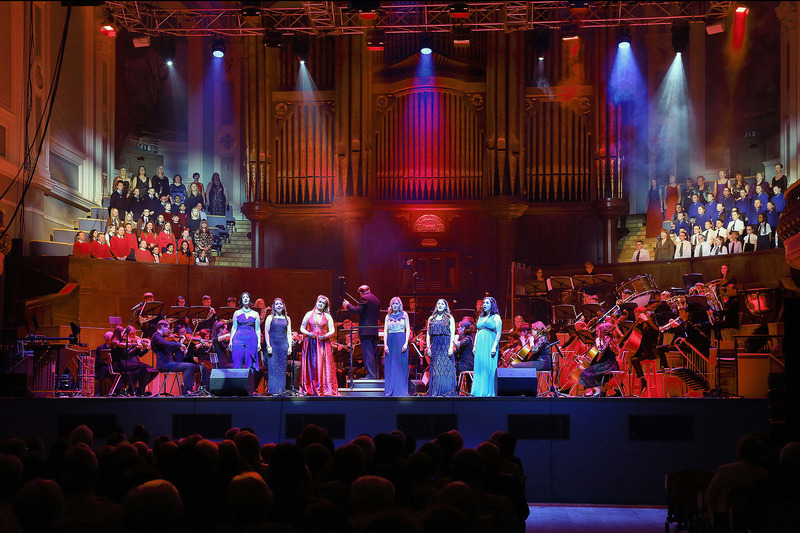 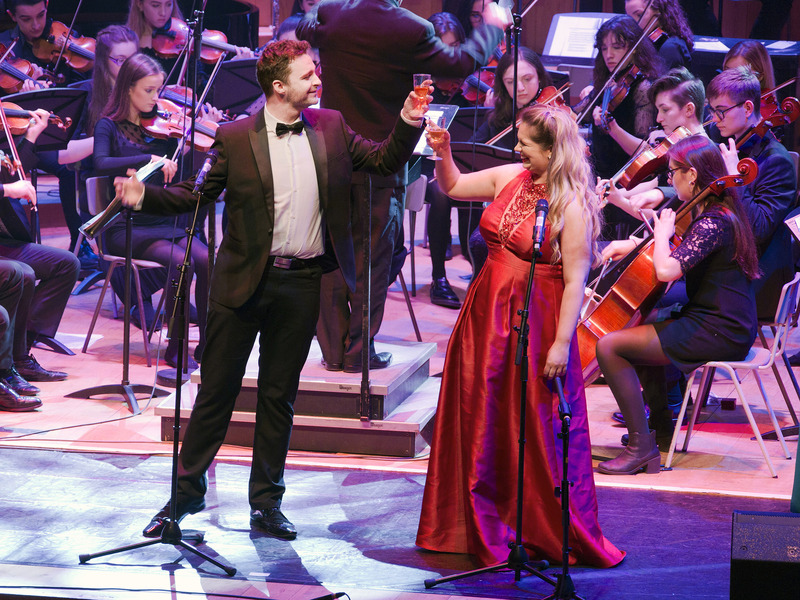 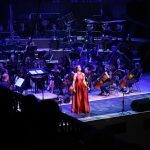 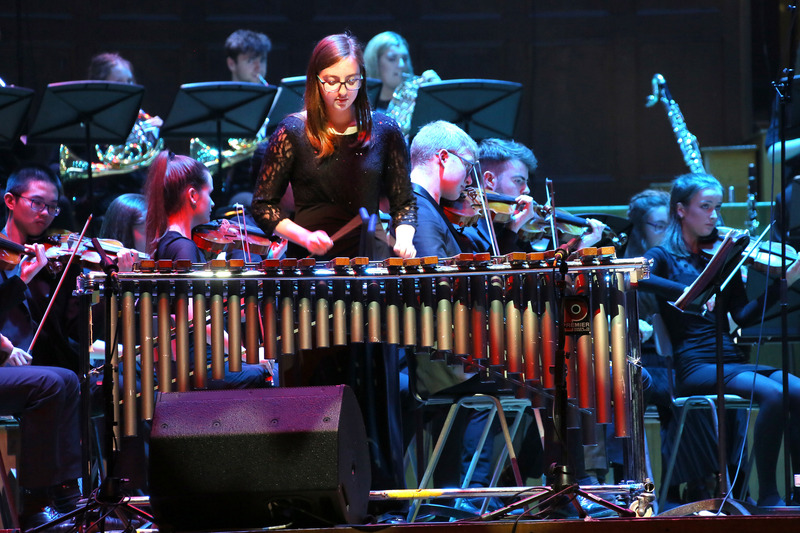 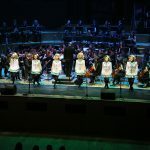 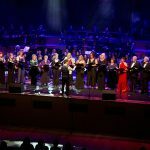 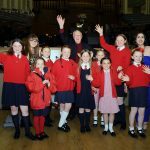 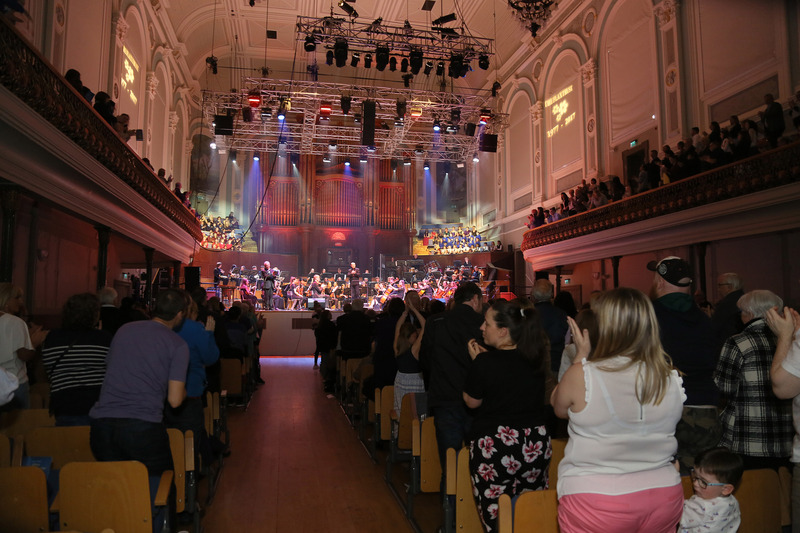 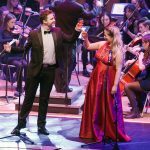 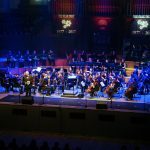 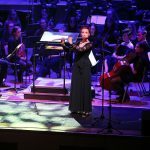 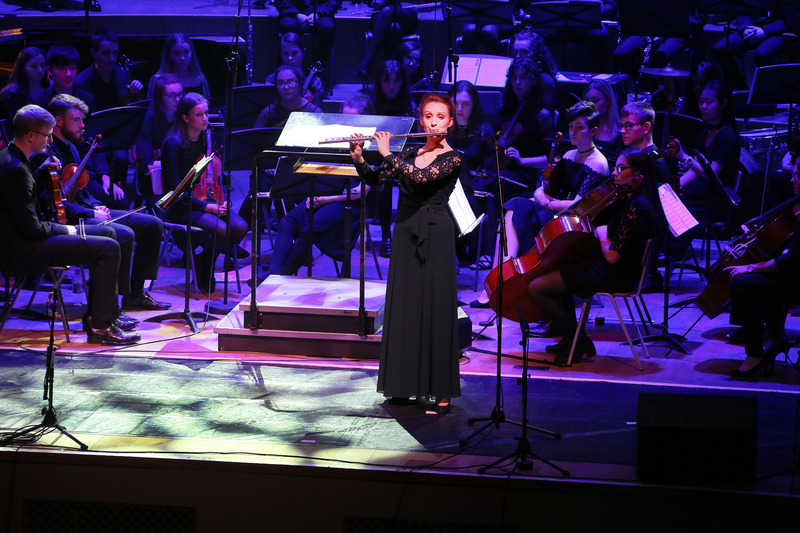 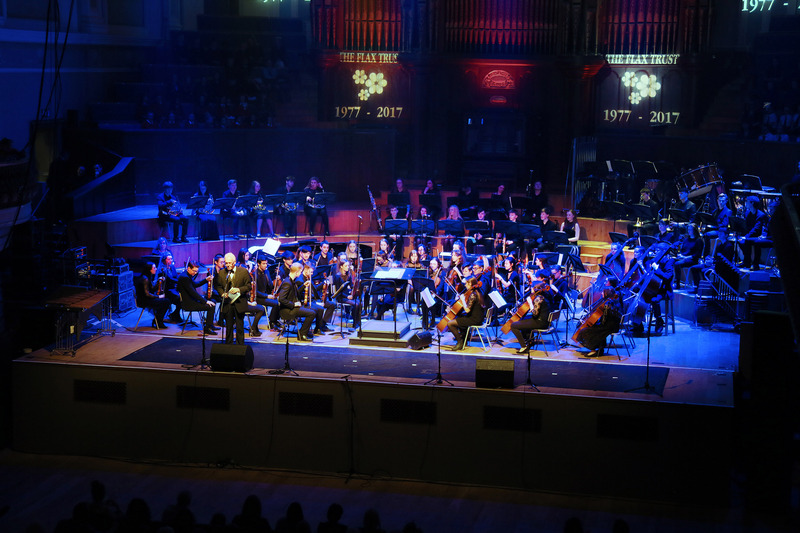 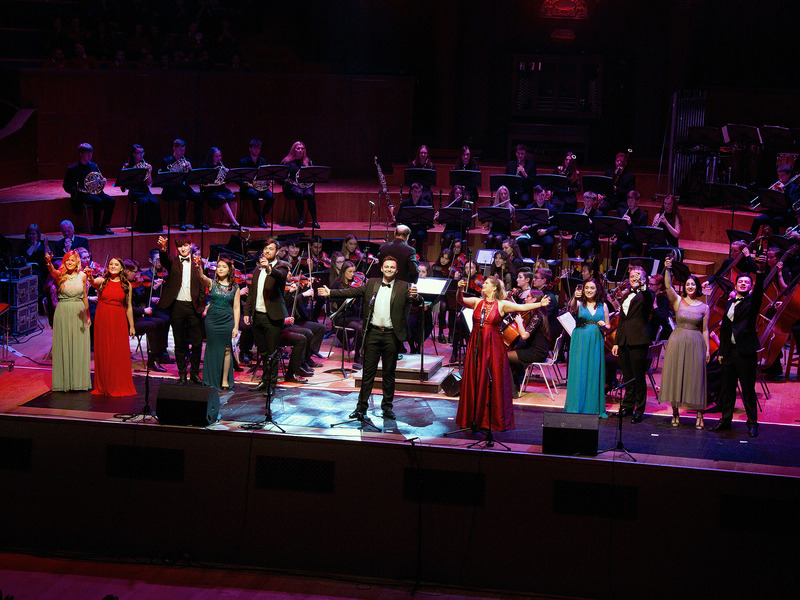 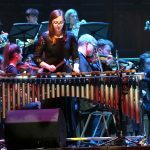 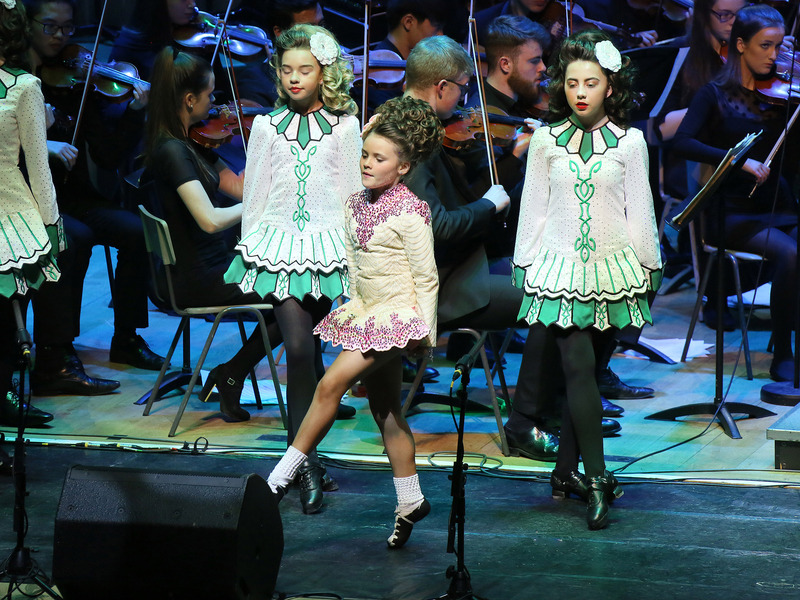 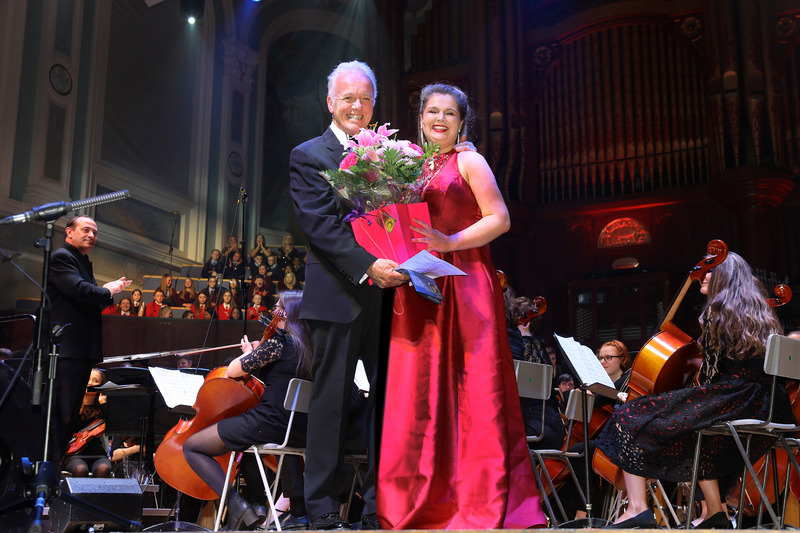 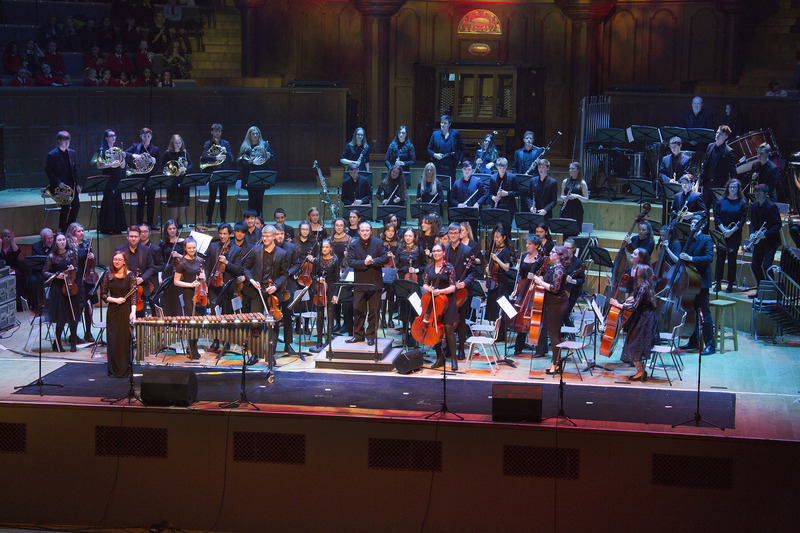 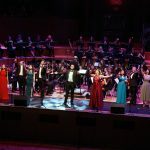 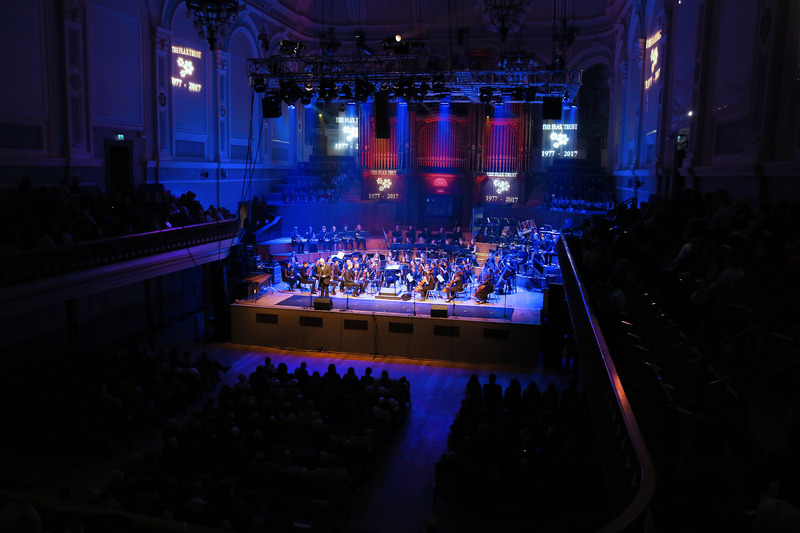 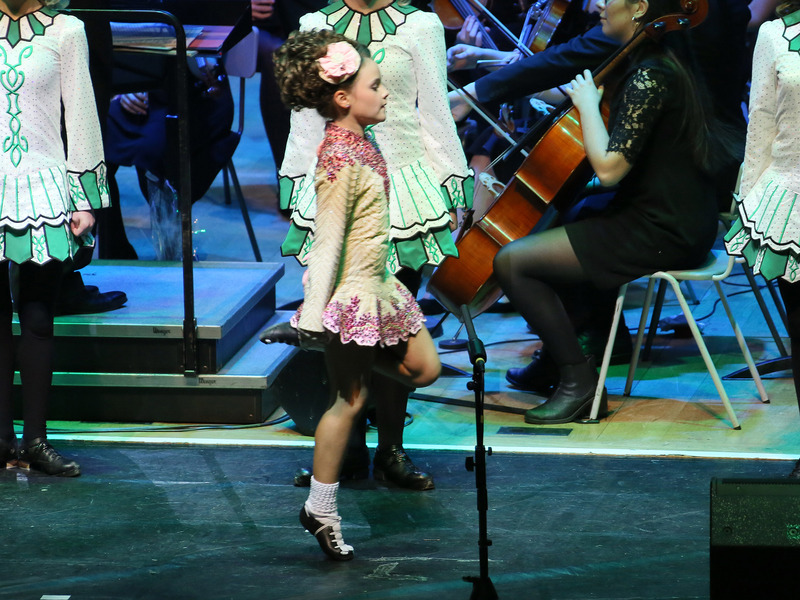 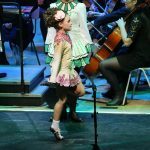 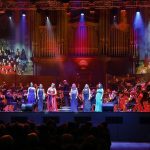 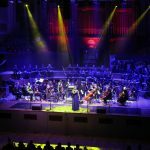 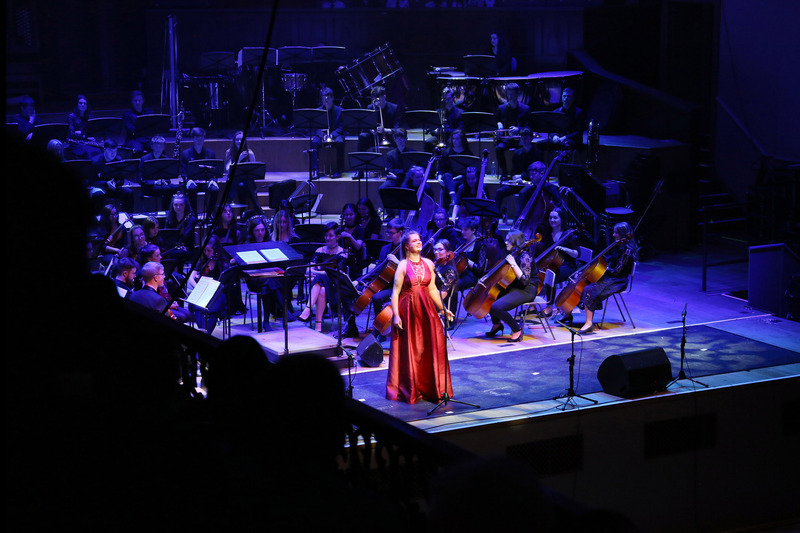 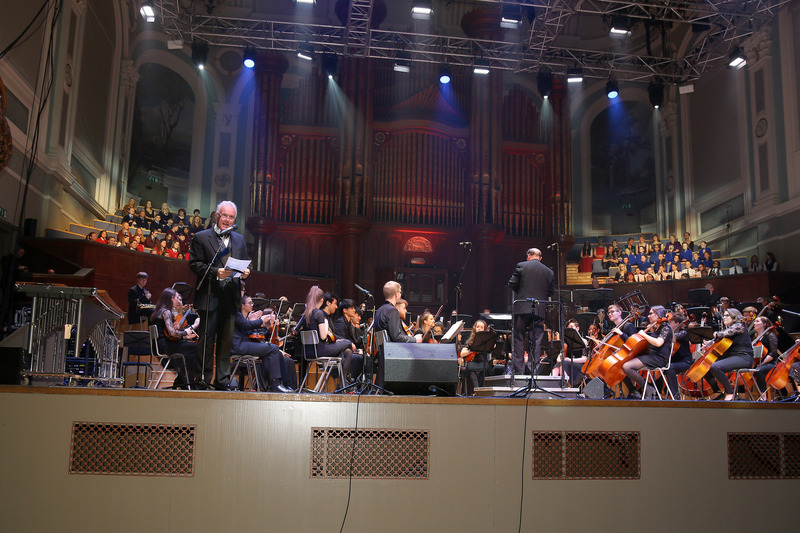 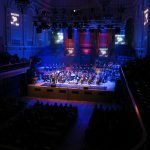 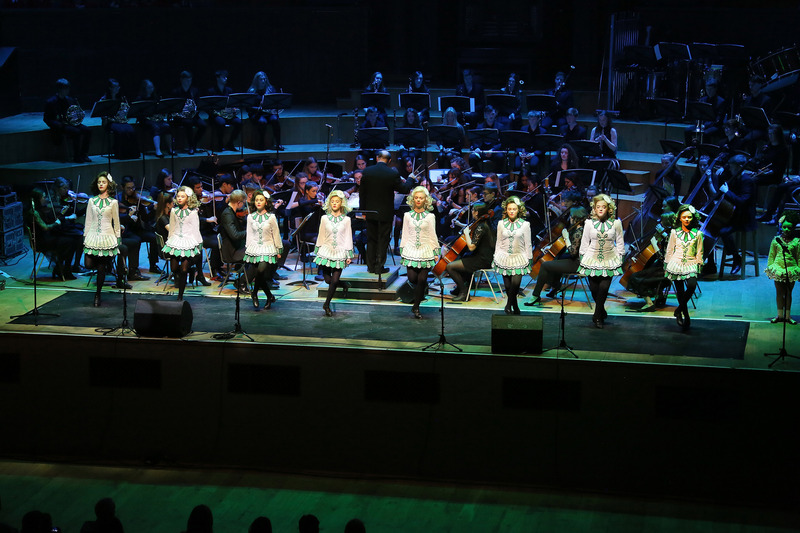 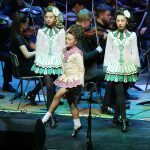 The Concert featured, City of Belfast Youth Orchestra, Conductor Paul McBride, Megan Mooney soprano, Amy Gillen award winning flutist, Flax Vocal Ensemble, Fortwilliam Musical Society, FISCA award winning Junior Choirs and Lawrenson Toal Academy of Irish Dance….. read more. 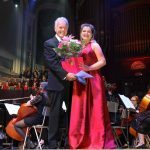 Mark Tilley, Tenor and Megan Mooney, Soprano.